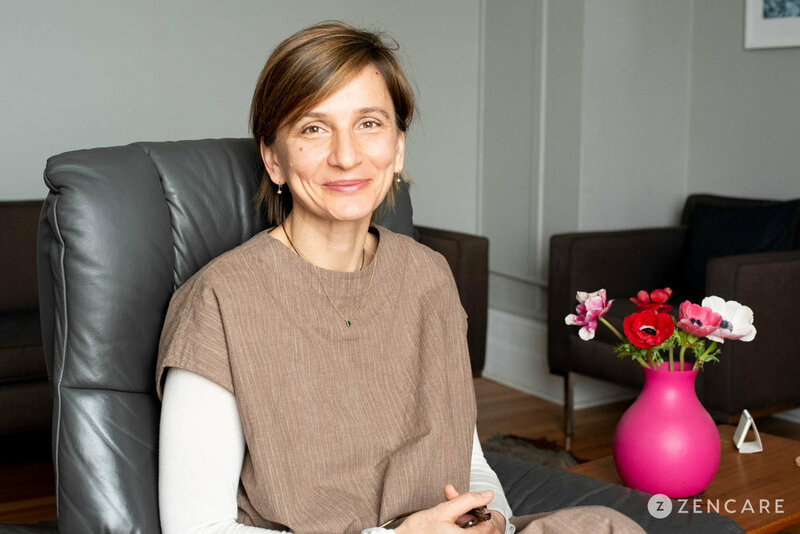 Lilly Pavlinovic is a psychologist in Flatiron Manhattan specializing in psychoanalytic psychotherapy, trauma, LGBTQ and sexuality topics, and creative inhibitions. She works with young adults, college and graduate students, and adults. 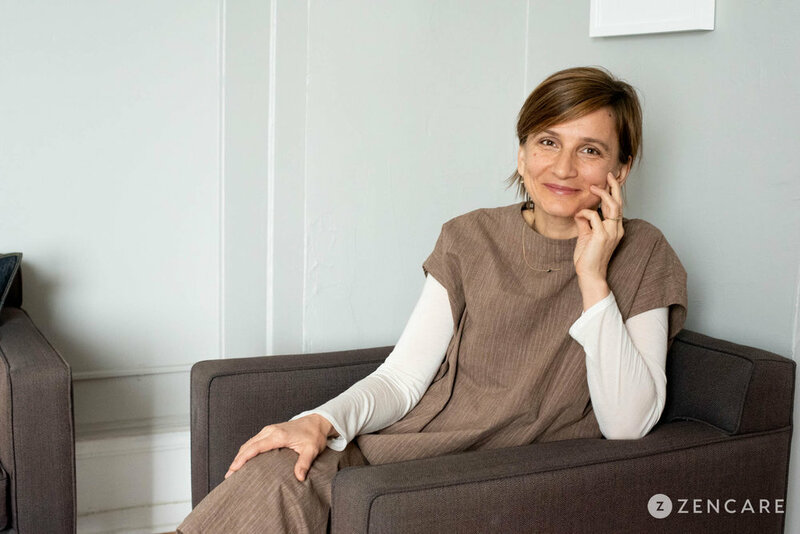 Dr. Lilly Pavlinovic is a psychologist in the Flatiron District of New York specializing in psychoanalytic psychotherapy, trauma, LGBTQ and sexuality topics, identity development, and creative inhibitions. Having been been extensively trained in trauma treatment and previously conducted a trauma group, her particular area of expertise is in trauma recovery. She is committed to creating a safe environment, allowing her clients to share and heal at their own pace. She is also passionate about working with individuals navigating the intricacies of identity development, particularly that of second generation immigrants, as they balance progressive values with that of their cultural backgrounds. 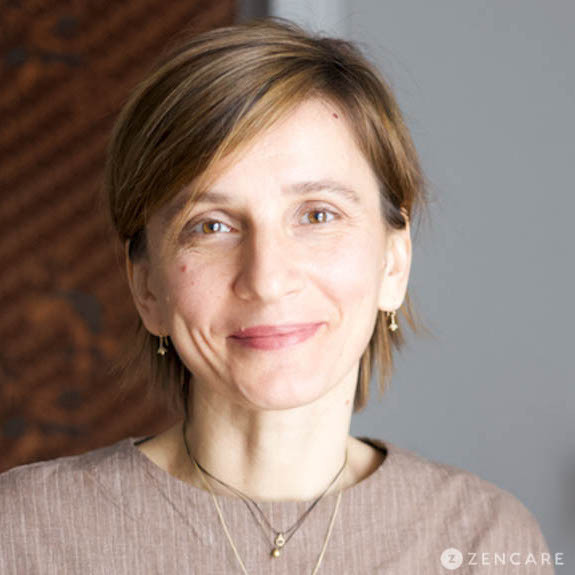 Dr. Pavlinovic utilizes a variety of treatment modalities including psychoanalytic psychotherapy, interpersonal therapy, existential therapy, and mindfulness practices. She sees young adults, college and graduate students, and adults. She has a special interest in working with clients, who are curious about themselves and want to explore their inner worlds, interpersonal dynamics, unconscious motivations, and their dream work. Her focus is to maintain an open-minded, LGBTQ affirming practice, open to all genders and sexualities. She sees many emerging artists and writers, helping them to overcome creative inhibitions. 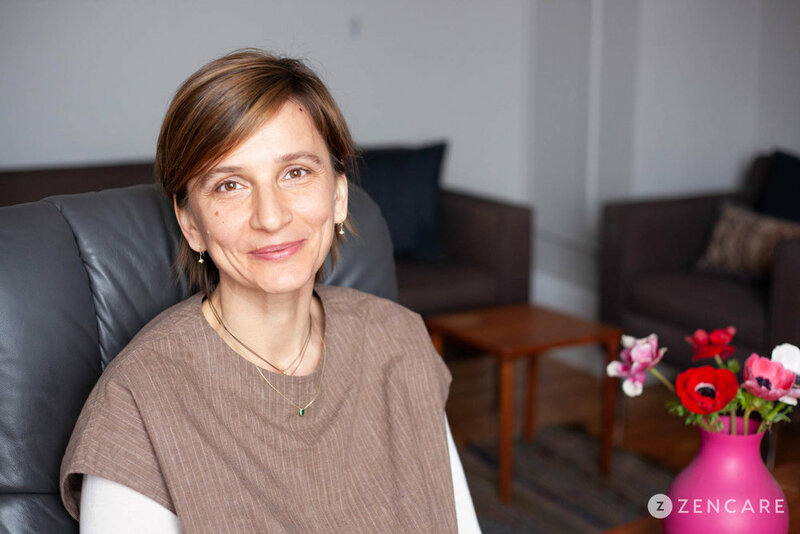 Dr. Pavlinovic received her Doctor of Psychology in Clinical Psychology at Adelphi University in New York and her Master of Social Science in Psychoanalytic Studies at The New School University. She is currently an advanced postdoctoral candidate in the New York University Postdoctoral Program in Psychoanalysis and Psychotherapy. Her office is conveniently located in the Flatiron District, accessible by multiple close metro stations. Dr. Pavlinovic is not in-network with any insurances. Sliding scale: A sliding scale of $175 - $250 is offered to clients who need a reduced fee to receive therapy. Therapist's note: Dr. Pavlinovic can provide you with paperwork for reimbursement from your insurance company if you are seeking out-of-network sessions. "I am a psychoanalytically trained psychologist with more than ten years of clinical experience. Many of my patients are smart and talented people; yet they feel 'stuck' in their creative, professional, or personal lives. I want to help you alleviate your suffering, so that you can feel more confident, creative, loved, and alive. I aim to create a safe and playful space, in which my patients and I explore together the past and present relationships, in order to identify the dominant relational patterns and weave them into a meaningful self-narrative. I aspire to build a therapeutic relationship in which you can feel authentic, validated, and understood. I listen closely to your verbal and nonverbal messages, and share my personal associations and observations back to you. I want to become your companion on this journey and explore collaboratively the complex meanings of your thoughts, feelings, dreams, memories, and desires. My area of specialties are treatment of depression and anxiety, trauma and PTSD, disorder of self /low self-esteem, relationship and sexuality problems, and creative and work inhibitions. As a bicultural psychologist, I work with a diverse group of people who are struggling with immigration and acculturation, transitions and adjustments, biculturalism, gender struggles and sexual orientations."